thoughts and prayers to the Farias family and friends. Rest in peace, you gave the ultimate sacrifice. We are truly proud of you..come on home. ...video courtesy KGNB Radio, New Braunfels. 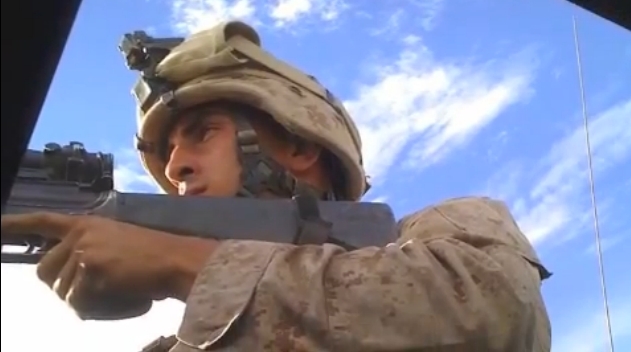 Lance Corporal John Farias, the 20-year old Canyon High School graduate and United States Marine that lost his life during combat operations in Afghanistan. At 10a, July 6, 2011, a private jet carrying his body touched down at the New Braunfels Municipal Airport, returning his remains to his hometown. A motorcade left the airport and travel through downtown New Braunfels on its way to Zoeller Funeral Home. Local veterans and military support groups asked residents to line the streets of downtown in a show of support. The motorcade route took the fallen Marine's body from the New Braunfels Airport on Hwy 46, underneath I-35 to Bus. 35, where it then headed to Seguin Street, around the Main Plaza, and onto Landa Street. 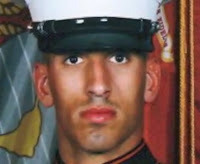 Here is the info on the homecoming route for LCpl John Farias. Arrival at the New Braunfels Airport on Wednesday, July 6th at 10:00 am, with a procession from the airport to Zoeller Funeral Home in New Braunfels. Route as follows: Airport to Hwy 46, to Business IH 35 to Seguin Street to Landa Street. 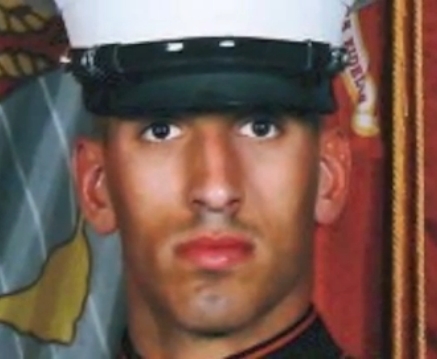 This video is to honor a true hero, John Felix Farias, who died in combat Tuesday June 28, 2011. He was 20 years old and only a month away from his 21st birthday...We can never thank our troops and their families enough for everything they do and everything they sacrifice. We love you John and will forever remember the amazing joy and personality you brought to everyone that knew you.